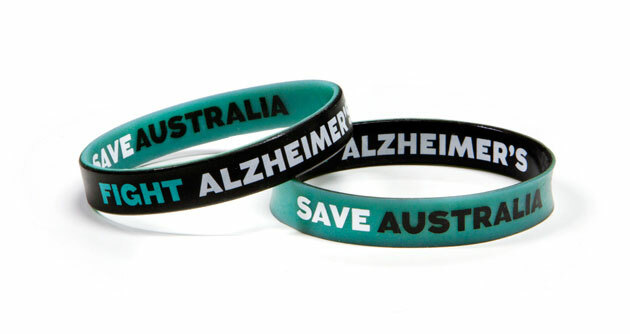 By 2030, Alzheimer’s could kill more Australians than any other disease, and there is no cure. 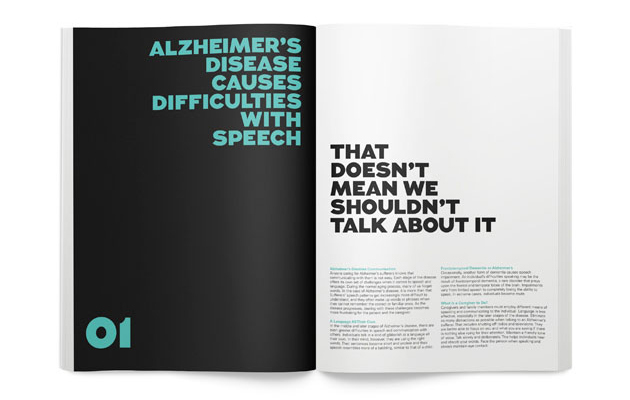 To help increase awareness and the level of funding afforded to Alzheimer’s Disease and other forms of dementia, we had to create a brand that could cut through the clutter of the charity landscape. A brand with a fighting spirit at its heart. A brand designed to create a movement. The identity is bold, simple, clear, and, deliberately very easy to manage. Using just two colours and, often, only four words. It features a flexible logo that changes and evolves to communicate different messages. From fighting to funding, to research and education - whatever the topic, we have a logo to carry that message. What better way to launch the brand than with a protest march on Parliament House? 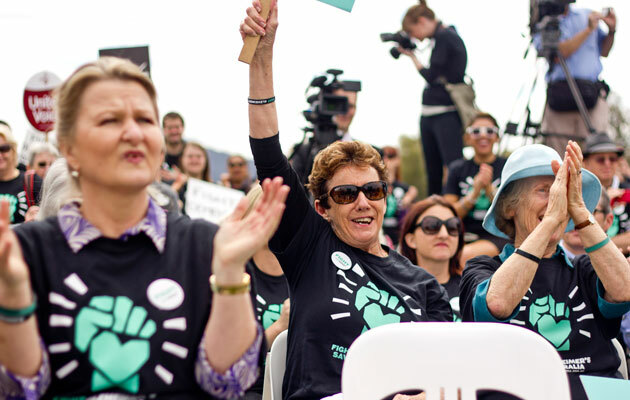 In October 2012, we joined Alzheimer's Australia President, ITA Buttrose, and 500 protesters to lobby the Australian Government to recognise dementia as a chronic disease and demand $500m in funding. Everyone demonstrated the fighting spirit that we created for the brand. The feeling on the day was electric and incredibly moving. In April, 2012 all our hard work paid off. The Australian Federal Government announced aged care reforms and their plan to tackle dementia, making it a major health priority. This achievement is the first goal in a ten year plan we delivered as part of the rebrand. 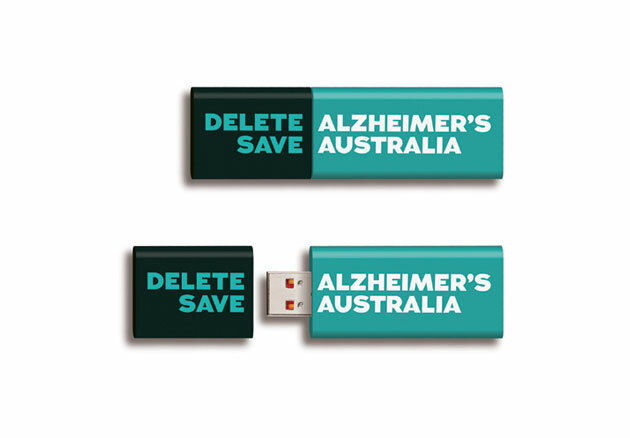 It was huge news for both Alzheimer’s Australia and ourselves. The Government’s proposals for tackling dementia address the key priorities in our Fight Dementia Campaign. Particularly; timely diagnosis; improving the quality of dementia care; improving acute care services; support for people with younger onset dementia; and expanded support through the National Dementia Support Program to improve access to better coordinated services. 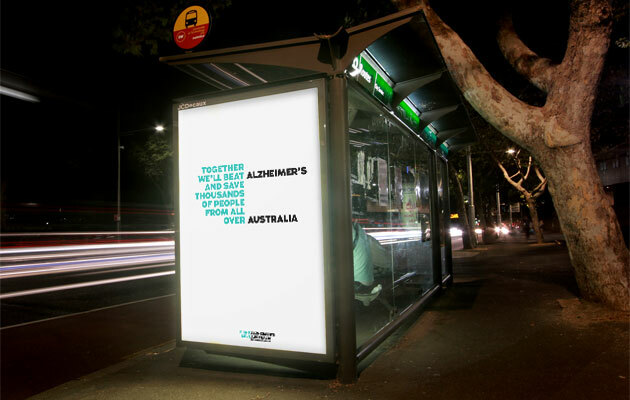 Ita Buttrose, President of Alzheimer’s Australia, said the Government’s package showed that the Prime Minister and the Minister for Mental Health and Ageing, Mark Butler, have not only listened to people with dementia but have responded comprehensively to their priorities. “It’s great to see a genuine focus on dementia in the aged care reforms. For us at Interbrand this is the best news that we could expect to hear. Our rebrand of Alzheimer’s Australia has done exactly what it was intended for – getting people talking about this devastating disease. Having the Australian government take notice of our campaign highlights the importance of branding and what it’s capable of doing.